WHAT’S THIS GOT TO DO WITH STRESS? Using a health equity lens, we’ll explore shared sources of stress and how self-care practices can meaningfully support artists’ wellbeing in the context of precarious work and intersecting inequities. We’ll take a critical eye to self-care messaging that is geared towards self-sufficiency and productivity and come to understand self-care as health practices which foster greater control over our art and lives. Netta Kornberg is a published researcher and organizer who has worked internationally in adult education, health promotion and the arts. She is the Program & Education Coordinator at Artists’ Health Alliance. Always learning, Netta completed safeTALK Suicide Alertness and trains as an amateur boxer. She holds an MPhil. at the University of Cambridge. All ages; 14+. Spaces are limited; Register with form below. Introduction to Mural Art is a free visual art learning program for all ages and abilities. Participants learn basic art, design, and mural-making skills from professional artists, gaining the skills and confidence to give input for the local Beaches Foodland Mural upcoming this summer 2019. 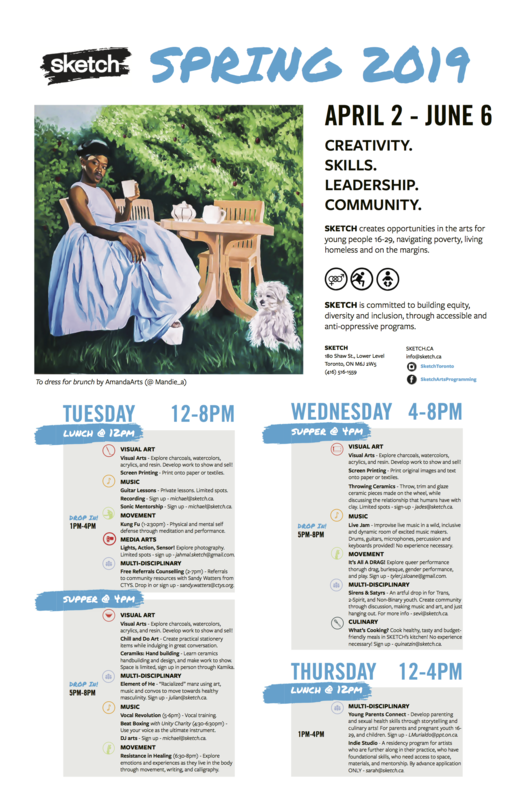 “Love FREE arts workshops? Looking for amazing volunteer opportunities? Programmed for youth, by youth – Tuesdays are the new Fridays! YAM is a weekly drop-in program designed for youth and led by professional artists. Take part in the Leadership Committee from 3:30-4:00 pm to improve your leadership skills, gain volunteer hours, and be involved in the planning of fundraising initiatives and future workshops! Workshops run from 4:00-6:00 PM, and focus on a variety of different artistic disciplines. Past projects included: Street Art, Perspective and Line Drawing, Printmaking, Music Production, Theatre & Improvisation, Digital Painting, Filmmaking & DJing. 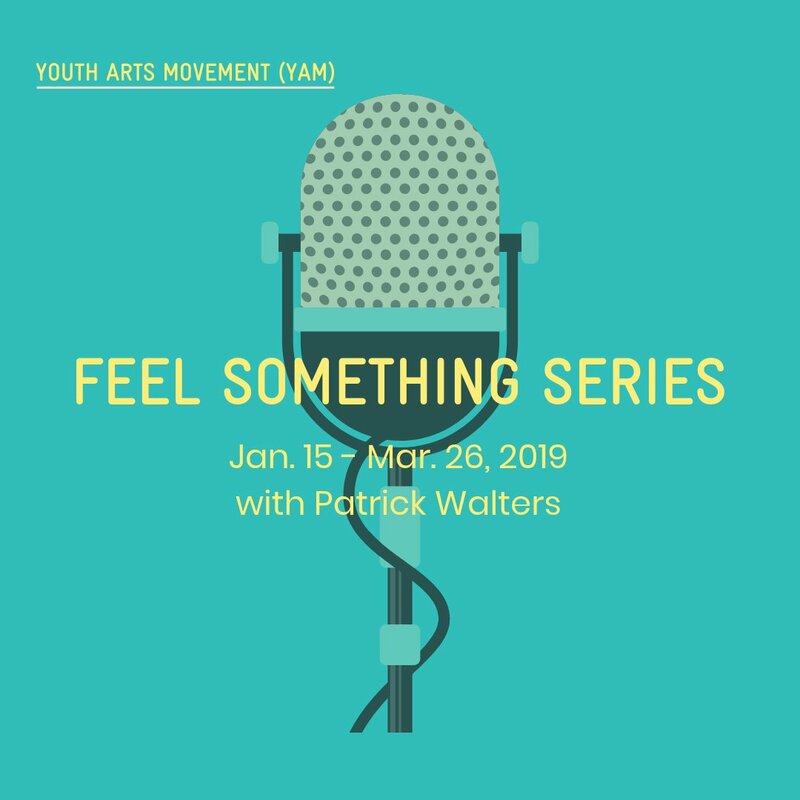 Project Description: Feel Something Series is an Extended workshop series where participants work on excavation of personal issues through spoken word and conversations with the artist facilitator, Patrick Walters, who acts as a sounding board for the issues they face on a daily basis. At the end of the program, participants will not only feel more comfortable with expressing themselves and unpacking issues they face, but establish a positive relationship with spoken word and see it as an outlet of expression for the rest of their lives. Patrick Walters is a spoken word artist/public speaker and arts educator who has spent over three years professionally using poetry to place emphasis on mental wellness and overall well being – a simple message, but one of paramount importance in today’s society. Through the execution of workshops and showcases, this message is passed on to the hearts and minds of his growing audience. For more information, please visit Lakeshore Arts website. Discourses on archives and historical documents are often led by brick and mortar institutions; libraries, museums and archives. Archival materials and historical documents often feel exclusive to researchers and educators. The nationwide archival project, Home Made Visible, asks how can we share the value in telling and preserving our own stories with our families and our larger communities? The Project aims to make archiving as well as storytelling accessible to the broader public. We are looking for workshop facilitators to design and run workshops in public libraries across Canada that speak to storytelling, documentation and/or preservation. Facilitators would provide programming services. Facilitators will be compensated (see appendix) for artist and materials fees. 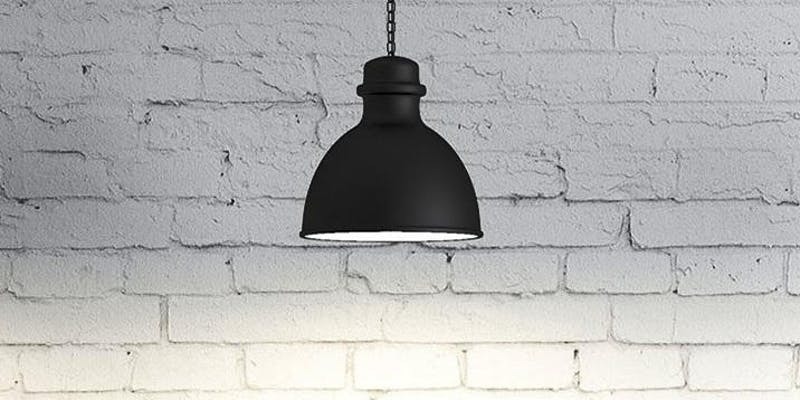 Marketing support and access to workshop space are included. As part of the Regent Park Film Festival (RPFF) commitment to fostering diversity and meaningful inclusion in the Canadian media industry and arts community, this position prioritizes applications by applicants who identify as Black, Indigenous, People of Color, person with disabilities, woman, queer, trans or non-binary person or any combination of these intersections. We encourage you to self identify in your application. For more information and how to apply, please visit The Regent Park Film Festival website. “Youth ages 14-23 are invited to join the Epoch Youth Project, a multi-disciplinary, collaborative performance creation process and workshop. The project combines contemporary dance, theatre, film, writing, visual art, music and crafts to explore themes related to the environment. With the mentorship of professional artists Kelly McInnes, Sophie Wolfe and Laura Avery, youth participants are invited to experience the artistic process involved in the creation of performance. 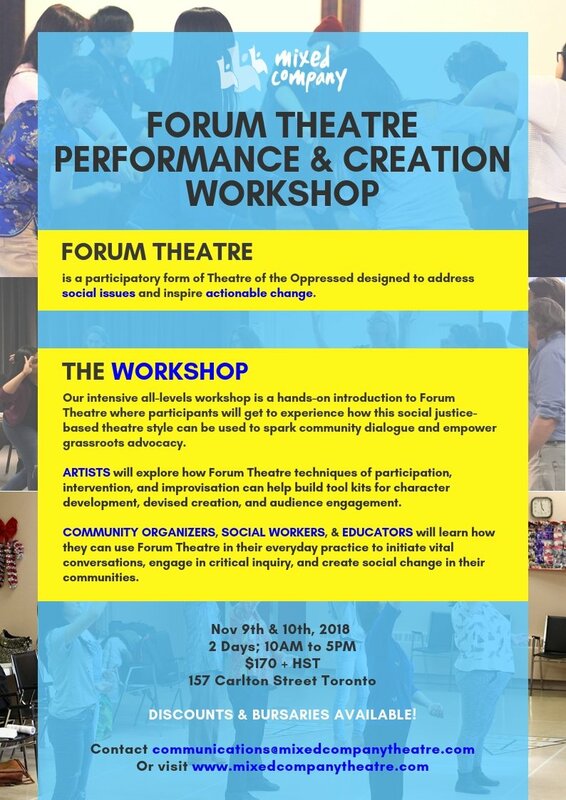 Goals of the workshop are for participants to gain skills in communication and collaboration in an artist setting, to take creative risks using imagination and embodiment, to build a sense of community and to explore important issue within our society. The project creates a space where youth feel empowered to share their stories and perspectives. 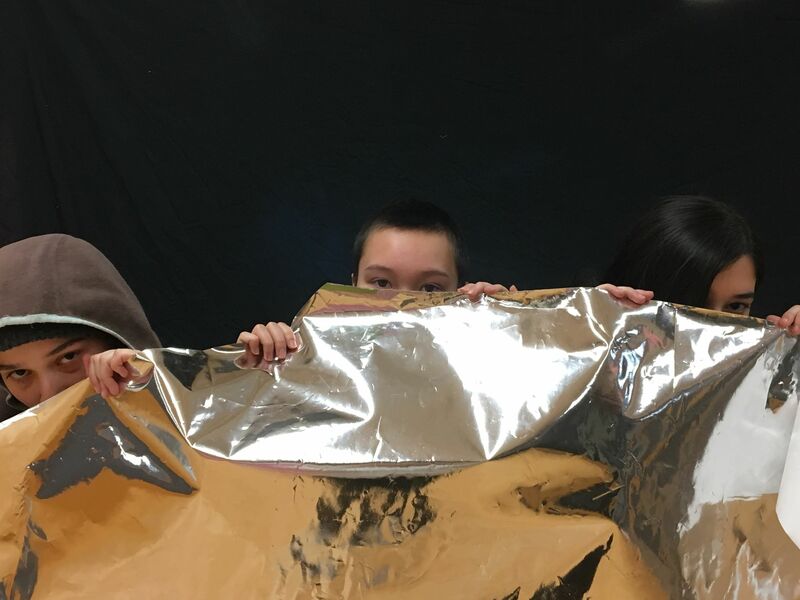 In addition to the in studio creation process, there will be performance opportunities throughout the season, which allows the participants to build upon their developing collaborative and creation skills and to share their work is necessary! The project is free of charge and snacks are provided. No experience is necessary! For more information and to register, please check out their new website. “Are you a young artist or youth organizer? Have you been thinking about applying for funding for your projects but unsure of where to start? In this session we will dive into the basics of preparing a clear, concise, and effective grant application. We will break down and explore the main components of an application including the proposal, work plan and budget; sharing tips on how to create a strong application that will also be useful to you in implementing your project. Our facilitator will share strategies for identifying appropriate grants, building relationships with funders, and streamlining the writing process. All participants will also receive a digital resource of youth and arts funders. Time: Networking and food at 5:30pm, workshop runs 6:00pm-9:00pm, December 13th. “Painting? Drawing? Photography? Visual Arts? Animals? Music? Stories? Play? Drama? Dance? Yoga? Poetry? Knitting? Cooking? Journalling? Sport? How can you use your art form to make a larger social impact? Join us to be a part of creating exciting possibilities for expanding your networks, and making a difference? 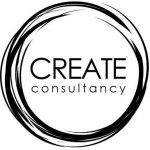 Create Consultancy presents a professional development event to network, share your knowledge and expertise, and learn about the successes and challenges of working with various art forms. Explore opportunities to collaborate with others using the creative and expressive arts. Network through cross-discipline discussion to explore how activities drawn from various art forms are being used to build connections in practice, as well as how they can be adapted for diverse groups and needs across the life span, cultures, disciplines and service areas. For more information and to register, please visit CREATE Consultancy’s event page.